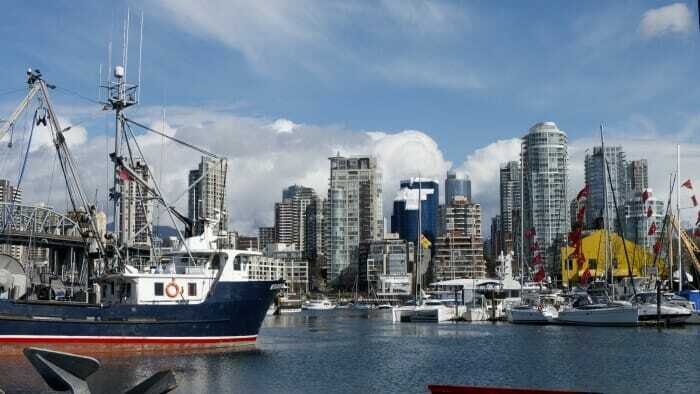 Below are our recommended places to stay for Canada. We'd love to add more. If you've traveled to Canada and have a recommended hotel, hostel, B&B or inn that would be great for a solo traveler, please submit it by completing this form. We'll then add your suggestion to this page. In fact, if you have any places you've stayed anywhere in the world that you loved as a solo traveler, please submit them via this form. This is a beautiful heritage property overlooking Beinn Bhreagh and the Bras d’Or. The wonderful hosts are happy to introduce you around and sort out expeditions and day trips. They always have the inside scoop on what’s going on around Cape Breton so you’ll know where the music is (often in the living room) and when its jumping down at the yacht club. The grounds are wonderful. Lots of nature! I especially liked walking the labyrinth! The inside spaces are natural and beautiful. 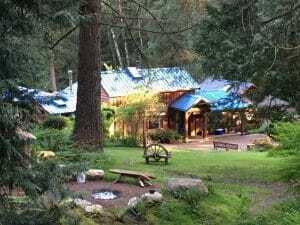 You can reserve space in a Yurt or a cottage or the main lodge. I prepared my own food. The kitchen is well-equipped and the dining room is lovely, a shared table for people to gather round. Many writers stay here, so it’s a quiet bunch who respect each other’s spaces and also enjoy a chat when the time is right. Interesting people gather here. Great location for birders! The B&B overlooks a large rock that has many different terns as well as other birds. Whales were in the bay when I was there. Fantastic viewing spot for Puffins nearby - in season. The Edge was designed from the ground up to be a sustainable and environmentally sound retreat. With lots of outdoor activities all year around and amazing, delicious, healthy food, it truly is a wonderful retreat. This hotel has had a recent makeover and it's quite beautiful. 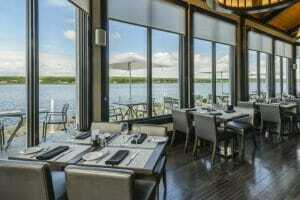 Overlooking the Miramichi River, it has an excellent restaurant and, of course, great seafood. I booked a salmon fishing lesson here. It's a great location for staying in a city while exploring New Brunswick's natural wonders. Perfect location for any visitor to St. John's. Lovely staff, very welcoming and knowledgeable about area and things to do, places to visit. The guesthouse is a tiny oasis in the middle of downtown Vancouver, a short walk to pretty much everything (including the cruise ship terminal!) Rooms are cozy and decorated with random touches, including a bookshelf with left-behind reading material. All have fans which helped to keep cool during an unexpectedly warm summer (and allowed me to keep the windows mostly closed and avoid street noise.) Both Eva and Patrick provided great suggestions for things to do and good directions. The kitchen is well-stocked, and guests can cook their own breakfast from what's provided or buy groceries to keep in the fridge. I spent a lot of time sitting on the patio reading, using the free wifi, or chatting with other guests. FYI, Patrick mentioned the guests are mostly European and Australian -- and want to meet Americans and Canadians. 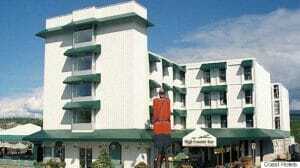 This hotel is in town near the river and the SS Klondike Historic Site. It's not at the center of things and at first I wasn't pleased with this but once I stayed for the three nights I found this to be no issue at all because everything is within walking distance. Plus it's along the edge of town making it easier to get a bit out of the city lights should the norther lights show themselves. Great location off the just main street but still close to everything. Friendly and knowledgeable staff. 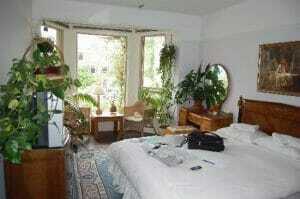 The B&B is very sweet and immaculately kept. Alain is your host and serves wonderful, amazing, delicious breakfasts! Heäó»s also a great source of advice on exploring Caraquet and the history of the area if thatäó»s your interest. He was also very patient with my French. It’s an incredibly beautiful, gracious estate that has been converted into a luxury hotel with unbelievable food. A complete treat for a special occasion. 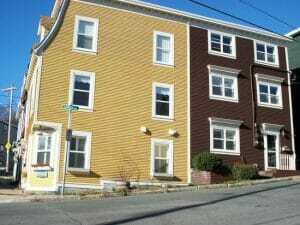 With rooms overlooking the sea and only minutes away from Louisbourg, this is a great hotel. Plus you can have dinner at The Beggars Banquet where they dress you in an 18th century costume and put on a feast and entertainment - all at communal tables so it's great fun for solo travelers. It’s all about the art at L’Hotel. 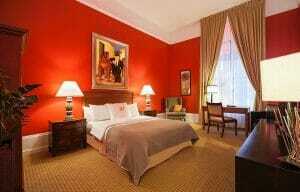 A beautiful, small boutique hotel in central Montreal, it is the art that stands out here. Original works on the walls including a Warhol and sculpture inside and outside of the hotel make this a special place to visit. The location is also good though Montreal is such a perfect walking city it’s hard to go wrong if you’re anywhere in the downtown area. 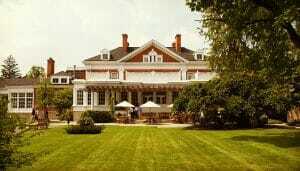 Shaw Club is a beautiful property located In Niagara-on-the-Lake in Canada, with luxury benefits at a boutique price. 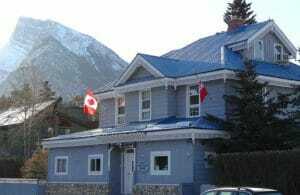 This B&B is located on 18 acres outside of Whitehorse. If you're there in winter and the weather is with you, you just have to step outside for wonderful views of the Northern Lights. Scott and Tara are welcoming hosts. Scott is an excellent cook so you'll enjoy his breakfasts. They will pick you up from the airport if you're if you're not renting a car and you can sometimes arrange for dinner through them. You have use of their kitchen as well. Hope for Tara's truly world famous pancakes.